How To Generate 1085 LIVE Phone Calls For Local Businesses and Get Paid EVERY TIME! 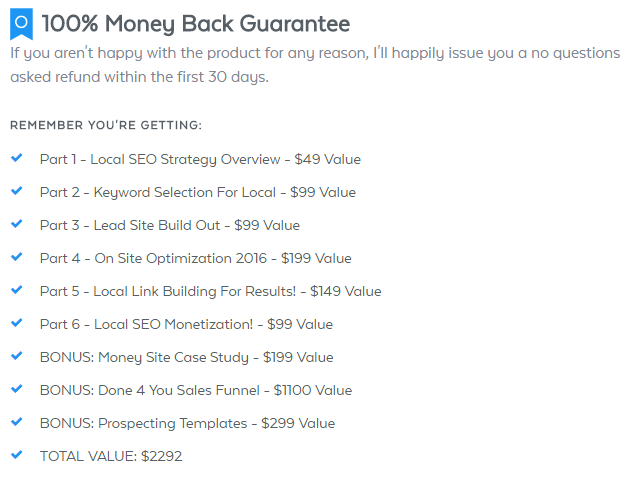 This Group Buy is for Chris Beatty - Local SEO Blueprint. This GB is open for VIP members only. Delivery will be via mega link. Great service as usual the Samurai, everything + The bonus was included in a perfect organised folder. Thanks much.